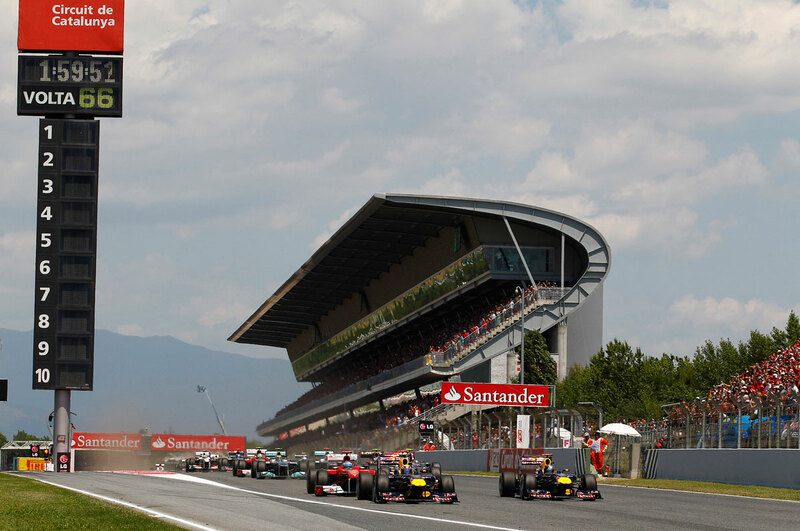 The traditional opening round of the European leg of the championship, the Circuit de Catalunya has hosted the Spanish Grand Prix since 1991. Since Valencia’s withdrawal it is now Spain’s only F1 race, and a big event on Spain’s sporting calendar. The circuit has gained a bit of a reputation for turning out some dull races, though as with every such circuit there are plenty of examples to the contrary. 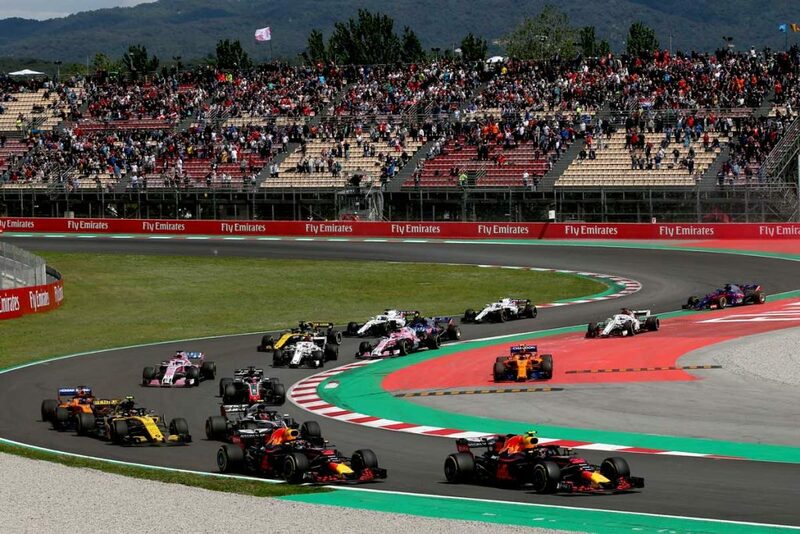 Don’t let that put you off going to the Spanish Grand Prix as there are so many things to love about this race track that there are many fans who would choose it over such classic race tracks as Spa and Monza. The track is beautifully designed for spectators. Allowing wide, sweeping vistas of multiple corners of the track, from the grandstands it feels more like the newer Herman Tilke designed circuits than traditional European venues. As those tracks largely exist in Asia and the Americas, Spain arguably has one of the best Grand Prix in Europe for pure spectatorbility. 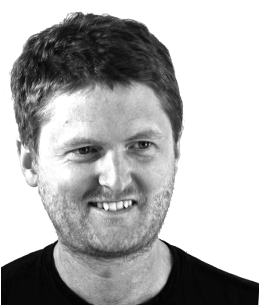 Add to that an almost 100% chance of sunshine and a world class city in Barcelona, and you have the makings of a very good Formula 1 venue. The sun is strong at this time of year. If you’re not used to it always keep this in mind, from selecting seats to packing for the day. Food and drink inside is expensive and unimpressive. Provided you’re not taking in glass or cans you should have no problem taking in refreshments from the local supermarket in Montmelo. Dashing off to the train station at the fall of the chequered flag is a sure way to spend a long period of time waiting in line. Instead, enjoy a walk on the circuit or a post race drink at one of the local bars. Most years, F1 teams come together at the Circuit de Catalunya to give their new challengers a shake down in winter testing. Fans can visit the circuit during this time and it’s a good way to get to know the circuit, see which grandstands you like, as well as see the F1 stars in their cars for very little moolah. Winter testing is usually in February and tickets can be purchased here. Free practice: scorchio. Qualifying: scorchio. Race: scorchio. And for anyone unfamiliar with The Fast Show, see above. Bono estente.